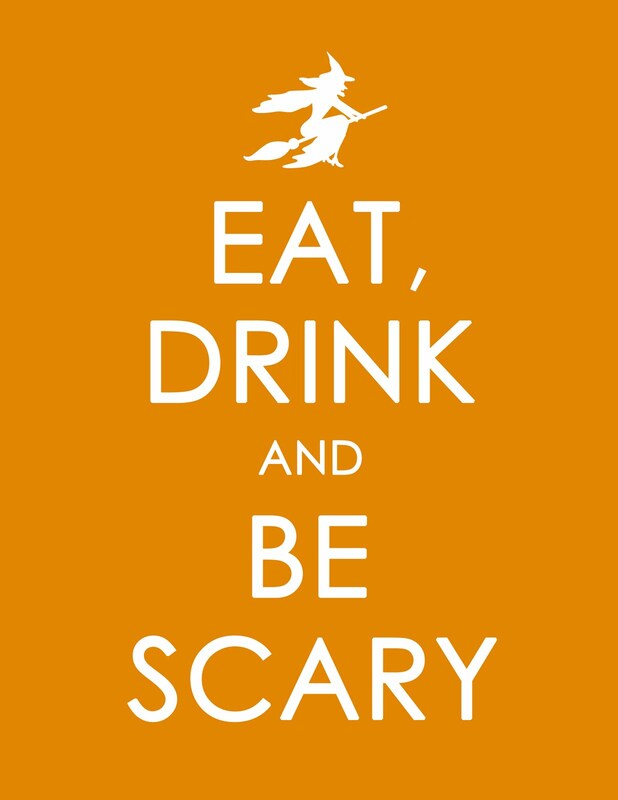 Want to add an easy dose of fun to your Halloween decor? 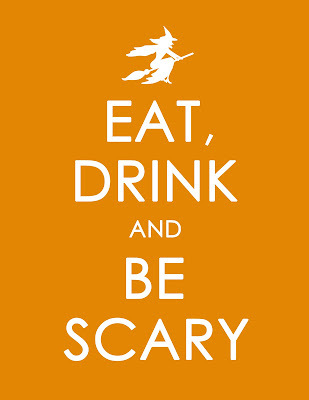 Print this free Halloween sign, pop it in a frame, and you have a fabulous decoration for Halloween. This fun twist on the "Keep Calm" sign would also make a great gift. Wrap it in brown butcher paper and tie with orange ribbon for a whimsical, seasonal look. If you get an 8 x 10 frame from the Dollar Store or from Michael's dollar section, you could have an incredibly inexpensive and cute gift. OMG I am too excited! Love it! Very cute Halloween decor!